Hi! 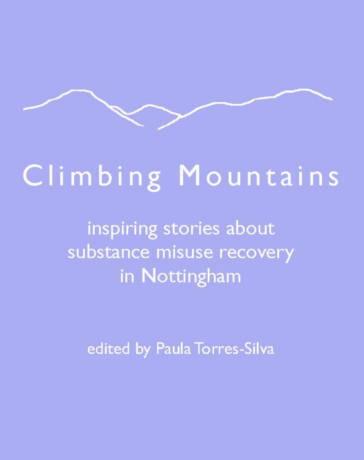 Climbing Mountains is now available to buy from Amazon’s Kindle store as an e-book. Treat yourself to one, you know you want to! (And all profits go to support the Literature Project).